Small and medium-sized businesses (SMBs) are critical to fueling economic growth and job creation. Up to 90% of businesses in the Philippines are comprised of SMBs, and those account for 35.7% of the country’s gross domestic product (GDP). As such businesses search for cost-efficient ways to grow, those now have the opportunity to embrace a new wave of information technologies. With the advent of the Cloud, SMBs can now access many of the same technologies just like their giant and multinational counterparts. In fact, modern technologies are necessities for those looking to grow and gain a competitive edge. In a recent study by the Boston Consulting Group, findings show a clear correlation between aggressive adoption of new technologies by SMBs and strong business performance. Tech-savvy SMBs grew revenue 15 percentage points faster and created jobs two times faster than SMBs using little technology over the past three years. The study also found that adoption of mobile technology among small businesses is going up. While only 20% of SMBs were using smartphones for business in 2010, today that number has jumped to 45%. And the numbers are even more dramatic for tablets — 34% today compared to just 8% in 2010. 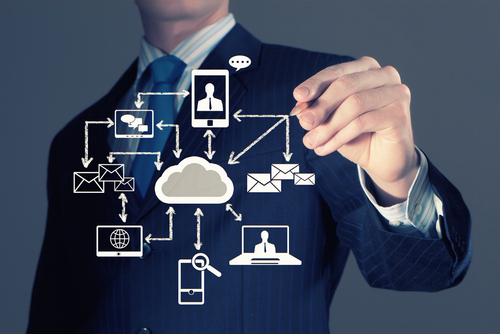 Today, Cloud computing is more than just a Virtual Storage of company information. It also allows organizations to even out their technology spend whilst boosting their capacity to generate revenue and growth at the same time. Furthermore, by smoothing out their technology spend, they also allow themselves to focus on what they do best – serving their customers. In the meantime, Cloud computing vendors like Microsoft can do what they do best---providing the best productivity experience to every user on any device. Productivity can be enhanced with the help of the right computing solutions.Technology makes it easier for people to work collaboratively in an organization at less cost. 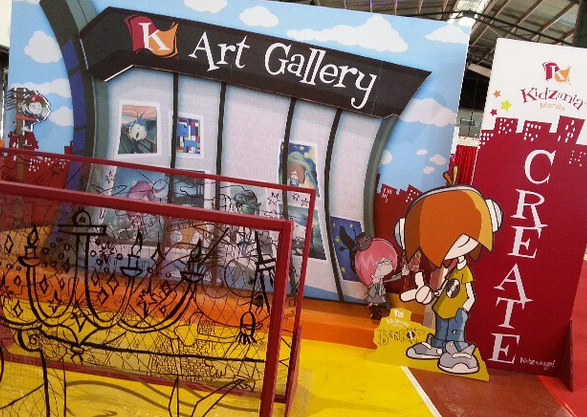 One of the early adopters of Cloud computing in the country is ABS-CBN Corporation’s new subsidiary, small tech startup Play Innovations, Inc., which is currently preparing for the local launch of Mexican educational entertainment center KidZania. To bolster productivity in the workplace, Edwin Sabroso, KidZania’s IT manager, decided to adopt Cloud technology through subscribing to Microsoft’s Office365. Sabroso turned to Microsoft’s Office365 because it includes applications that all the team members are most familiar with---the widely-used Office platform. It also facilitates access to SharePoint, which integrates intranet with content and document management, and OneDrive, which facilitates uploading and syncing of files into a Cloud storage that can be accessed on any local web browser or device. “Office365 provided everything that we needed to run our little team. We had the benefit of having the Microsoft applications we needed, a huge storage that Microsoft maintained for us, and we only pay a minimum monthly cost of around P170 per user. Office365 is really the best and most affordable solution that a start-up like us can find,” he concluded. Discover easy-to-use business tools to help you grow your business. Call +63 2 8590505 or follow this link for more details.